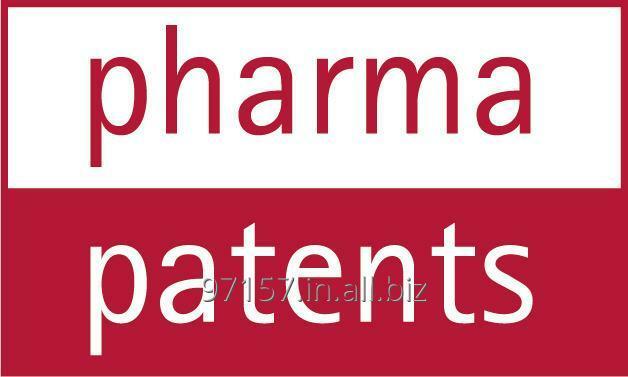 Whether you are in the field of generic biotechnology or drug discovery, our pharmaceutical patent agentcan provide you with a lot of different pharmaceutical licensing services. This includes agreements like technology transfer agreements, confidentiality agreements, research agreements, and end user agreements. If you are planning an alliance or partnership, we can help you with strategic alliances and joint development agreements as well. If you are going for a merger or acquisition, our professionals can help you frame due diligence agreements too. If your research requires patent portfolio management, our experts can help you with its related strategies as well including national phase filing strategies, parallel patent prosecution in multiple jurisdictions, and lifecycle management strategies.